Do you SEO, PPC, or go both ways? 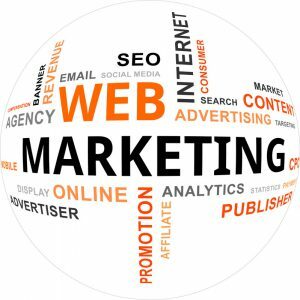 As you may know customers can get to your website many different ways. This blog is about SEO (search engine optimization) and PPC (pay-per-click). Google, Bing, Yahoo, and other search engines are how your customers find stuff on the web. They pull out relevant information gathered from what you put in your search. Google alone accounts for 3,500,000,000 (3.5 Billion per day) that’s a lot of people looking for answers, products and services every hour of every day. So how do you find which is the best way for you and your company to the first page on search engines? Both SEO and PPC work, but do you need both? To understand the difference between SEO and PPC, let’s take a look at them and see their strengths and weaknesses. Continue reading Do you SEO, PPC, or go both ways?